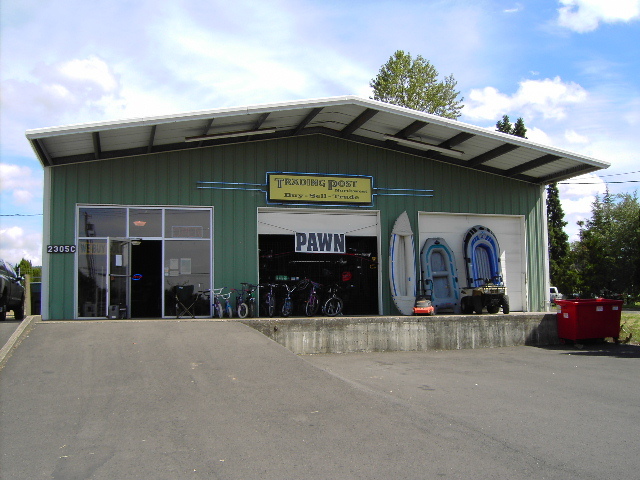 We are a locally owned pawn,loan and trade business in Newberg Oregon. Established in 2009 and growing with a daily increase of inventory and new selection. 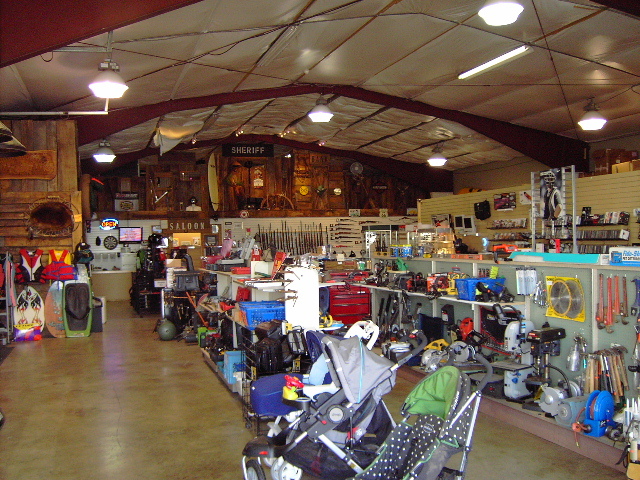 Seasonal items: lawn mowers, leaf blowers, generators, quads, bikes, snowboards. Popular items: computers, HDTV, speakers, Original Xbox, XBOX 360, DVDs, Blue Ray Movies, Ipods, cameras, musical instruments and more. You find them all over the state. 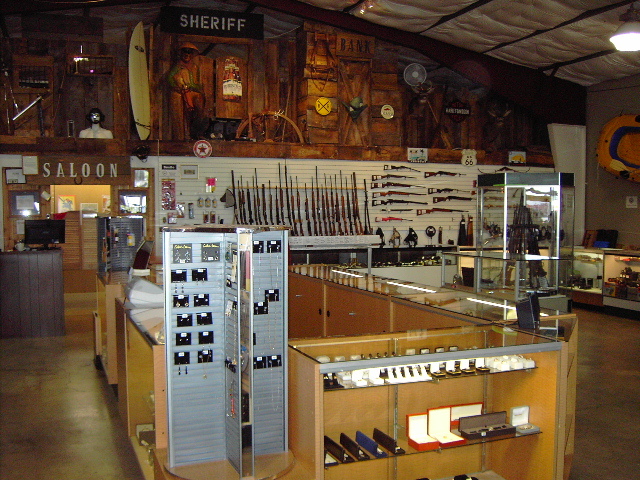 Maybe you have been wondering “just exactly what is a pawn shop, how do they work and why are they so common place”? To answer these questions, let’s look at the history of pawn shops. As mankind’s oldest financial institution, pawnbroking carries on a tradition with a rich history. Pawnbroking can be traced back at least 3,000 years to ancient China, and has been found in the earliest written histories of Greek and Roman civilizations. During the late Middle ages, the primary source of money was the pawn shop. A famous example of this was Christopher Columbus’ journey to the Americas which was financed by Queen Isabella pawning the crown jewels. The biggest pawn shop in that day was owned by the House of Lombard, which operated many pawn shops throughout Europe. The logo the House of Lombard used was three golden balls. The three golden balls symbol is still associated with pawnshops today. The pawn industry came to America with the first settlers. In the early part of this century, pawnbroking was regarded as the main source of consumer credit. With the rise of large consumer credit institutions (banks, credit unions, savings and loans), the pawn shop is no longer the major source of consumer credit, but the pawn shop still plays a vital role in the area of providing consumer credit.